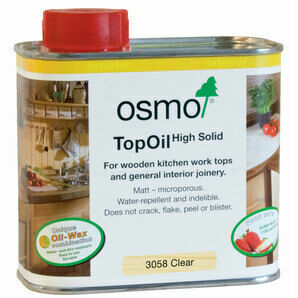 Osmo Wood Protector is a clear open porous wood impregnation liquid based on natural waxes and without biocides and conservatives for internal applications. 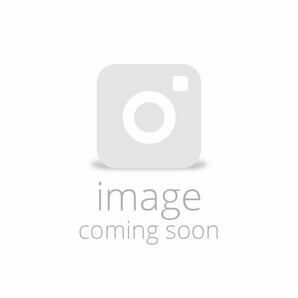 The high level of physical wood protection offered by the product makes it ideal for use on timber species prone to fungal attack. 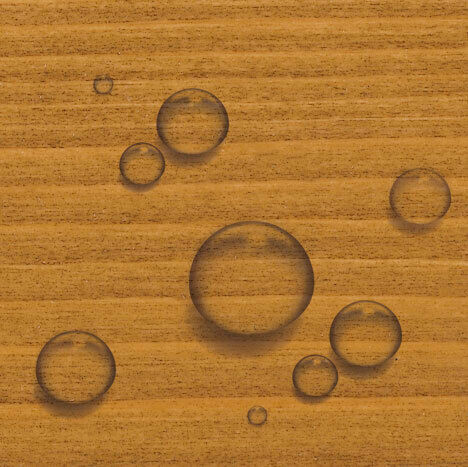 It is highly water repellant and should be applied to every surface of the timber. 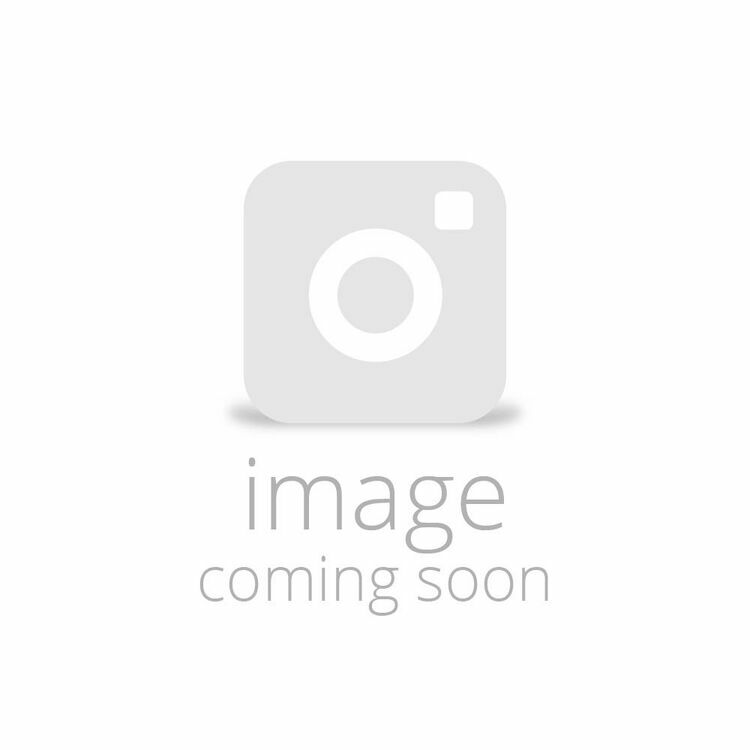 This is a base coat and not a finishing treatment. 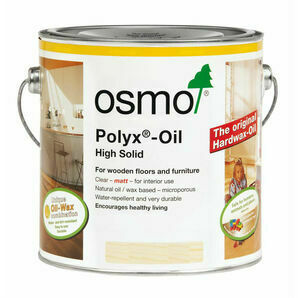 After an initial coat of Wood Protector an Osmo interior finish, such as polyx-oil, should be applied no longer than one week after application. 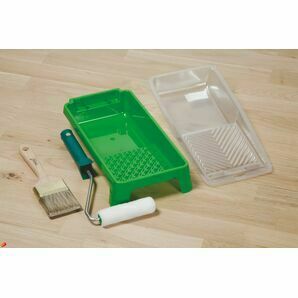 This is recommended for kitchen worktops, damp environments such as bathrooms, and anywhere continued contact with water or moisture is likely. 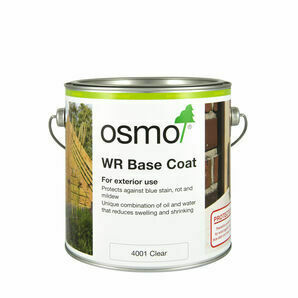 Can be used in an exterior environment if biocides, contained in the 4005 WR Base Coat, are not required, such as childrens play equipment. 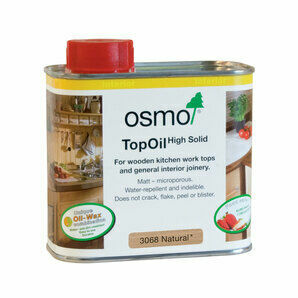 The wood product specialist, Osmo have over 100 years of experience to bring to your home. 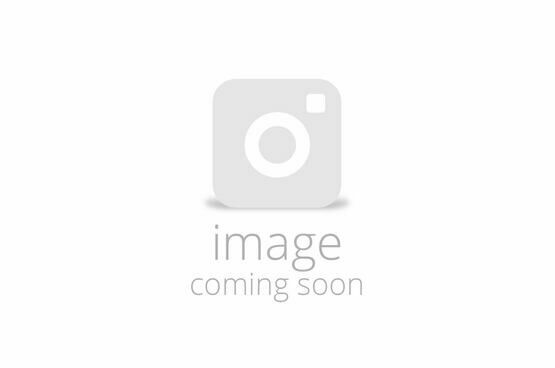 Combining their expertise and experience working with wood, they have developed their products to create a colour that protects and lasts for good. 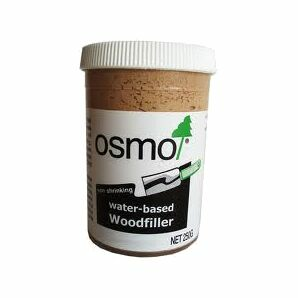 Providing a durable and stable finish to your wood, whether that's in your home or garden.